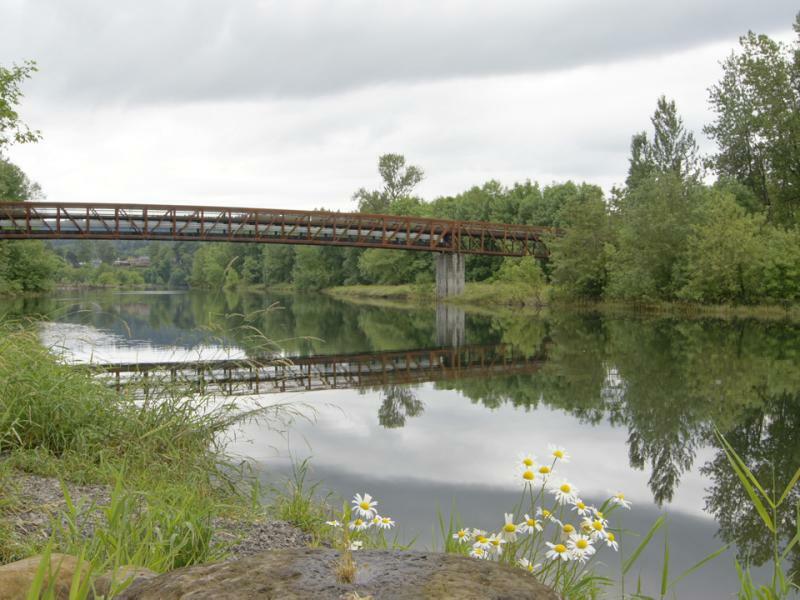 This site includes various parcels on lower Washougal River between Sandy Swimming Hole and Lacamas Creek. There is extensive shoreline access and facilities include a half-mile walking trail and boat launch. 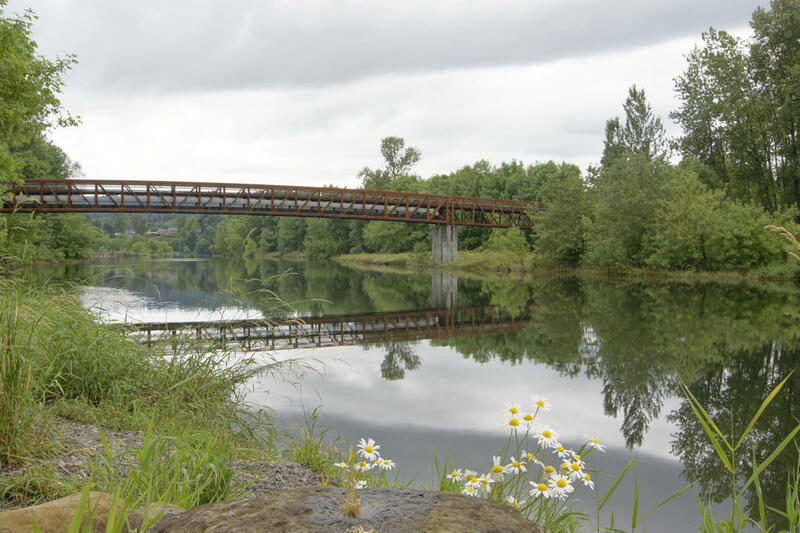 Additional property located on the Washougal River upstream of Vernon Road Bridge provides opportunities for picnicking and fishing.